Get your copy of WILD WIENER! today and download on iOS (https://apple.co/2pNGSYY ) and Android (http://bit.ly/2uvo7z1 )! 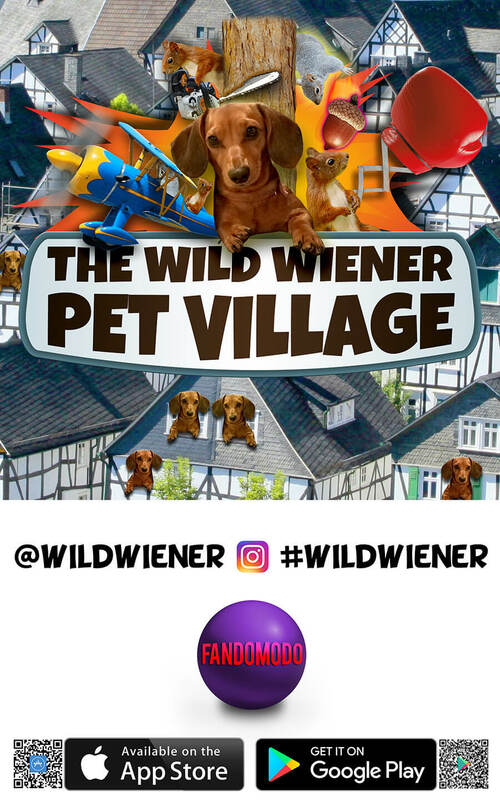 Visit the WILD WIENER PET VILLAGE on June 3rd to give your pets a much needed break. We will have water stations to cool your pet off, along with an onsite limbo competition for pet owners to compete in the Wild Wiener LIMBO! You’ll be able to download the game on site for a prize, and sign up for the annual raffle! Lots of prizes including an APPLE IPAD, T-shirts, pins, posters, and more!